When are the boundaries of friendship pushed too far, and when is it time to stop flying over oceans for someone who wouldn't jump over a puddle for you? There comes a time when Hilary Hammond has to make that call. 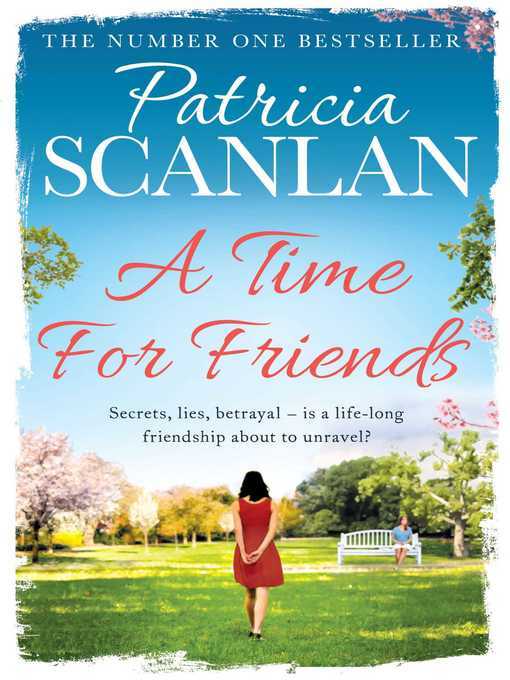 Hilary and Colette O'Mahony have been friends since childhood, but when irrepressible Jonathan Harpur breezes into Hilary's life and goes into business with her, Colette is not best pleased. After their first encounter Colette thinks he's a 'pushy upstart' while he thinks she's 'a snobby little diva'. And so the battle lines are drawn and Hilary is bang in the middle. But as the years roll by and each of them is faced with difficult times and tough decisions, one thing is clear ... to have a friend you must be a friend.